King Pepy II came to the throne aged nine, and ruled until he was 100. 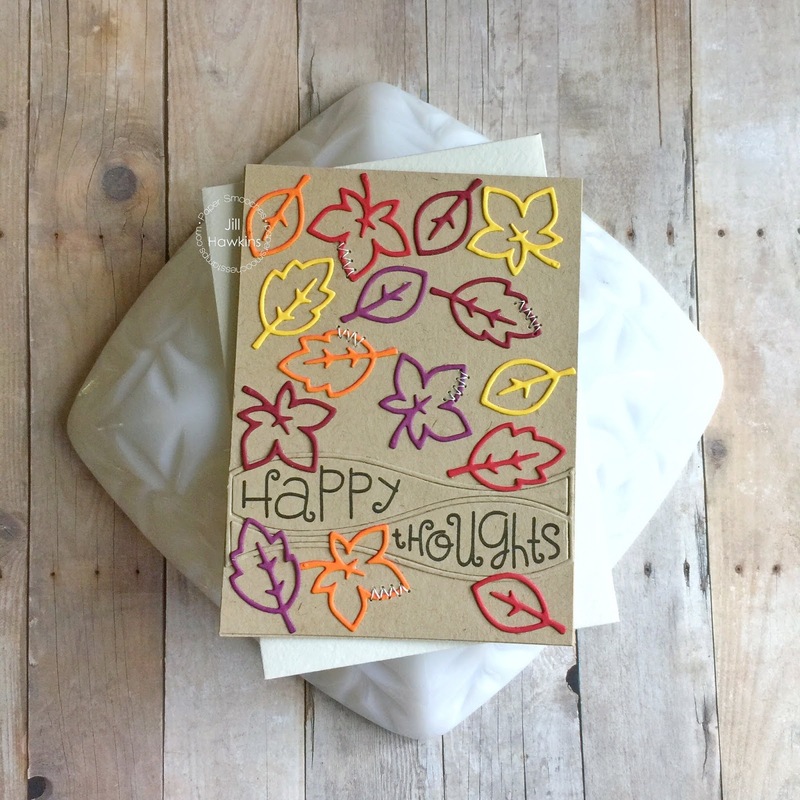 These leaves look wonderful on the kraft cardstock...very pretty. I intended to draft you a little remark so as to say thank you yet again for your magnificent things you've shared on this website. This has been so incredibly open-handed of you to supply freely all that many individuals would have advertised as an e-book to end up making some profit for their own end, principally given that you might well have tried it in case you considered necessary. The strategies also worked like a fantastic way to know that other people have a similar dream much like mine to see a lot more around this matter.